What is one of the essential tools that many workers need in the workplace? If you said safety glasses, you would be correct. If you are doing work in your yard, working around hazardous materials and equipment, or playing a sport, safety glasses can prevent minor or major eye injuries. As with anything you use to do a job, you have to make sure you maintain your safety glasses so they can continue to be effective. When you practice good habits in maintaining your safety glasses, you will be able to use them for a significant period of time, and they will be able to withstand even the toughest work assignments. It is important to clean your safety glasses on a daily basis, and it does not take much for you to clean them. You can hold your safety glasses under a faucet of running water so you can remove any dirt, dust, etc. that is on them. When it is time to clean the safety glasses, you can clean them with a dry cloth. You can keep a cloth nearby so you can clean the safety glasses whenever you are somewhere with running water. Water is certainly a good thing to use when you need to clean your safety glasses, but the best thing you can use is the recommended lens cleaner. The recommended lens cleaner designed for your type of safety glasses can remove anything that water was unable to use. You may be tempted to use soap to clean your safety glasses, but you should let that temptation pass. You should never use soap to clean your safety glasses. If you do use soap, you will see soap residue on your safety glasses as soon as you put them on. When you put your safety glasses on your face or when you take them off your place, you should always inspect them. You may never know what you will find sometimes. If you notice that there are any broken pieces or any stains on your glasses, you should have the glasses repaired or replaced as soon as possible. Do not wear safety glasses that have any broken pieces because they will not be effective in allowing you to see clearly. Your safety glasses are designed to protect your eyes, right? In order for you to protect your safety glasses, you should make sure you properly store them. You will need either a hard case or a pouch made of microfiber. 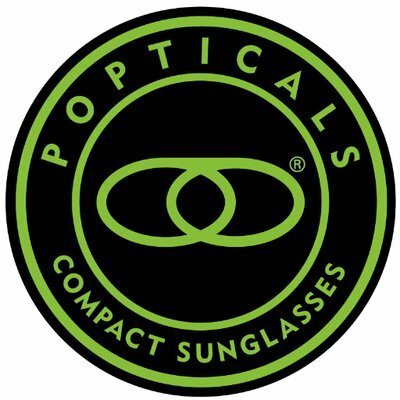 If you did not receive a pouch or hard case when you were given your glasses by the workplace or when you purchased them on your own, you can always purchase a case or pouch on your own. A microfiber pouch will probably be better because not only will it be used as protection, but it can also be used as a cloth to clean your glasses. 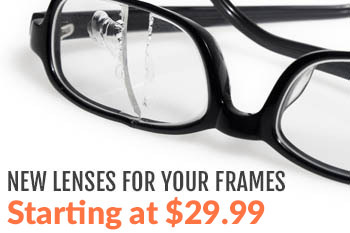 You wear prescription safety glasses or non-prescription safety glasses to protect your eyes while you are working. Safety glasses can protect your eyes in different situations and in different settings. However; if you do not clean them and protect them, they will not be able to do what they were created to do. Your safety glasses will need to be effective in order to protect you from hazards. When you buy safety glasses, you will definitely want to make sure you get everything you have paid for, right? You should always remember to maintain your safety glasses, repair them when necessary, and replace them when necessary. Contact us today for more information or advice on prescription safety glasses.